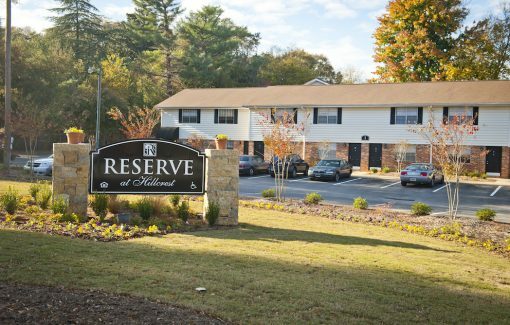 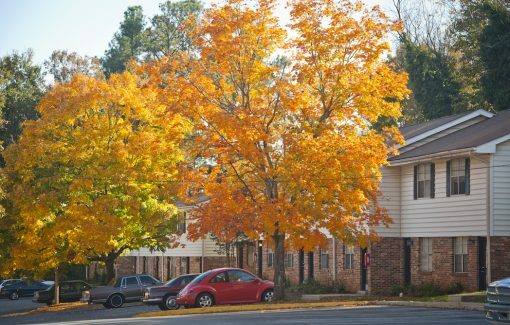 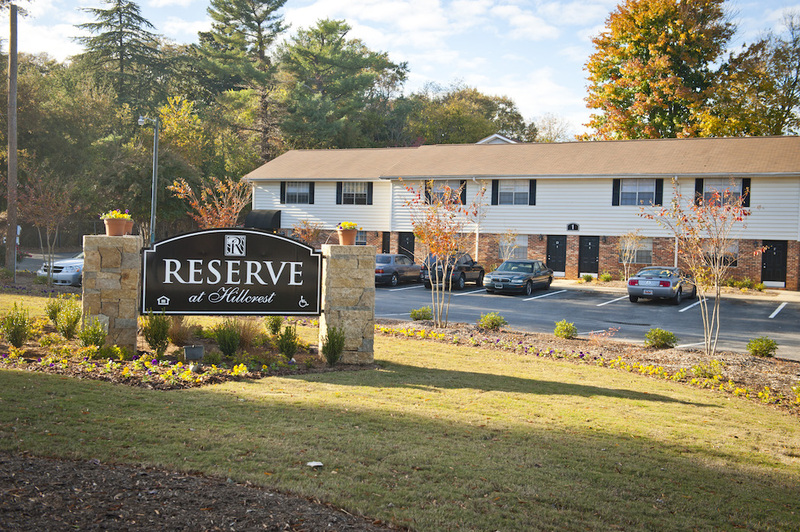 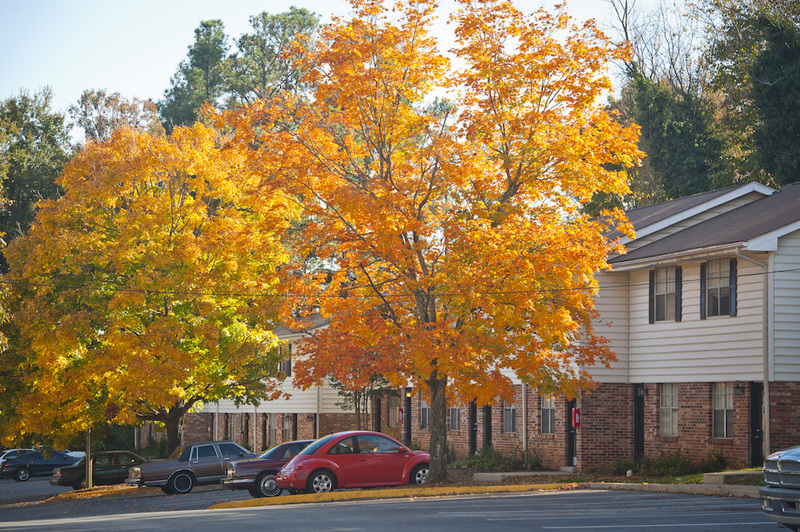 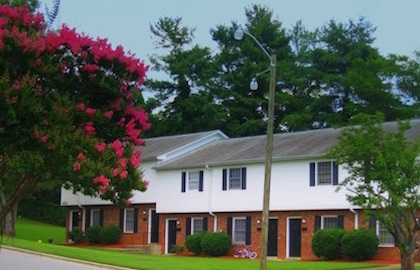 Reserve on Hillcrest is a 200 unit multifamily residential community located in Spartanburg, SC. 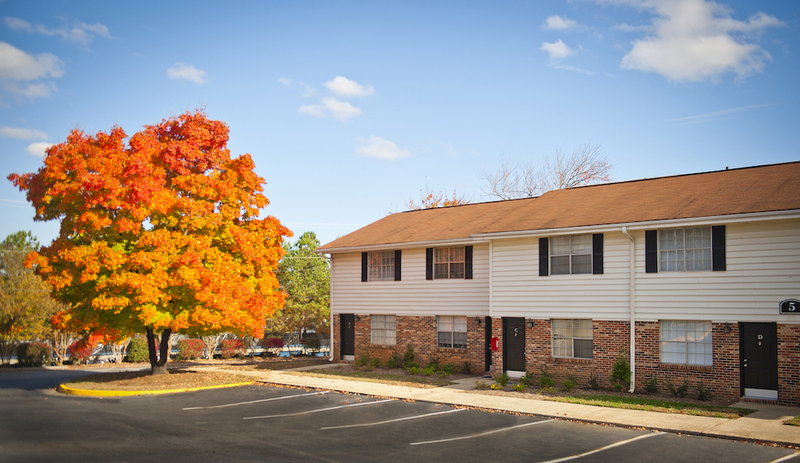 It consists of 23 two-story buildings on a 16.20 acre site. 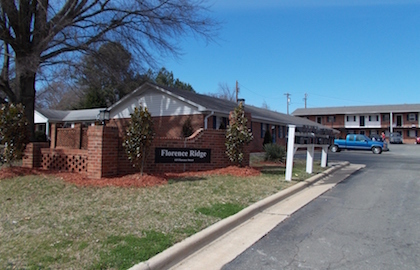 The Mary Black Memorial Hospital and several large retail centers are in close proximity to the two buildings. 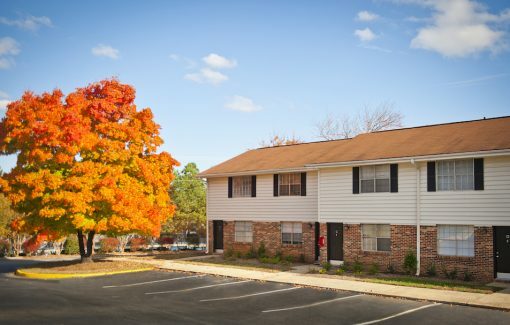 The property contains approximately 24% one bedroom units averaging 676 square feet, 56% two bedroom units averaging 841 square feet, and 20% three bedroom units averaging 1,029 square feet.